Come and discover Jinjang and learn about the life, malls, and people in the area. Find out more about the schools and properties that are available here. 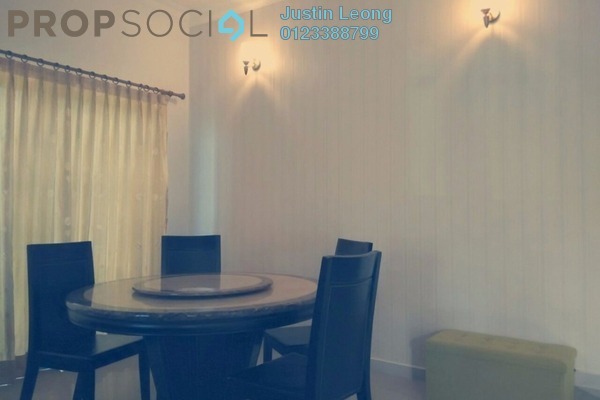 Discover life at Taman Jinjang Baru, read reviews of the place, see photos of the property and gather information from comments of the locals to make a better buying decision. 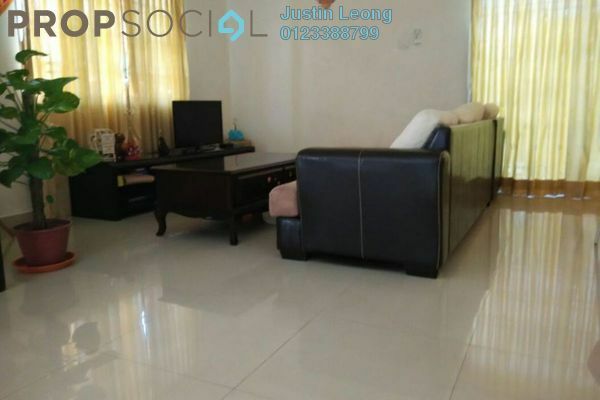 - Renovated and Partially Furnished with Auto-Gate, Air-Conditioners, Kitchen Top and more. - Can Park 4 Cars in Car Porch. - Nearby Amenities with School, Bank, Market, Shop & Restaurant. 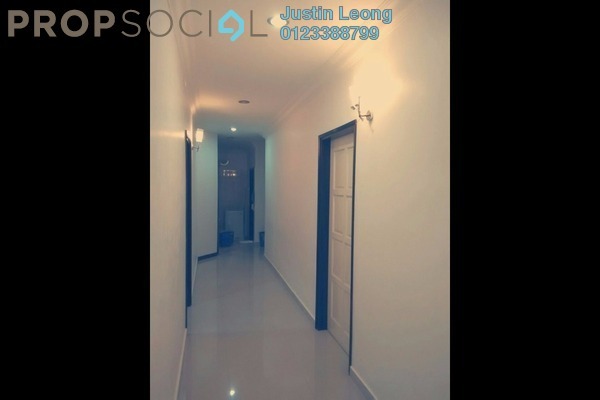 Kindly Contact Justin Leong 012-3388799 For More Details and Viewing Appointment. 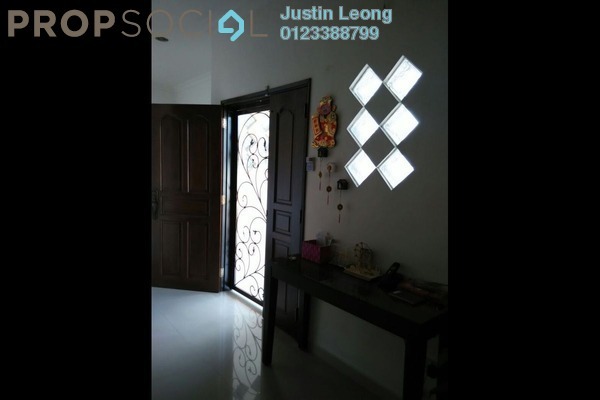 Hi, I am Justin Leong Wei Meng, I specialize in Malaysian properties.